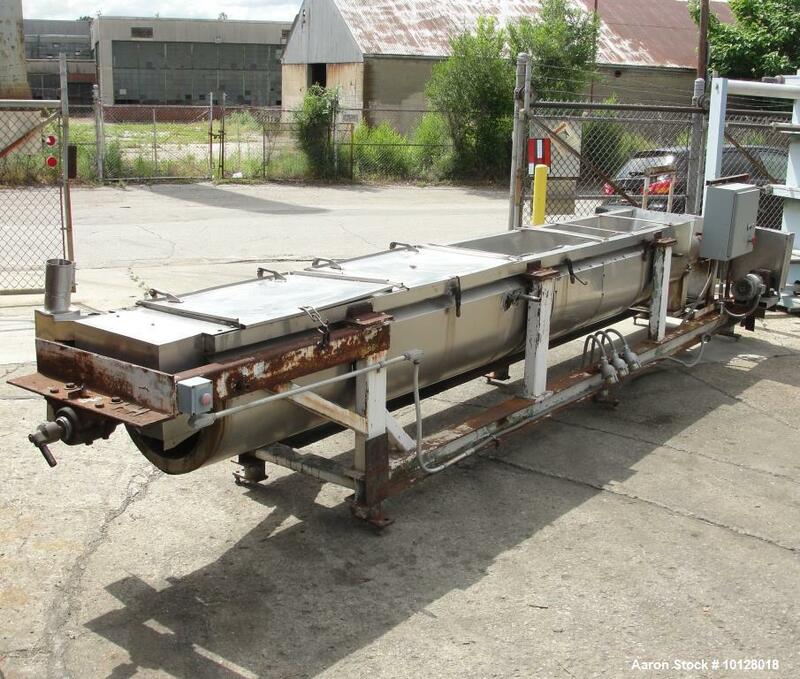 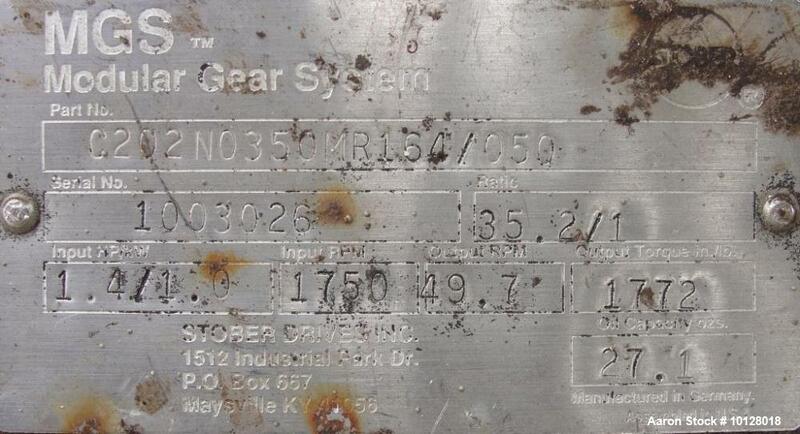 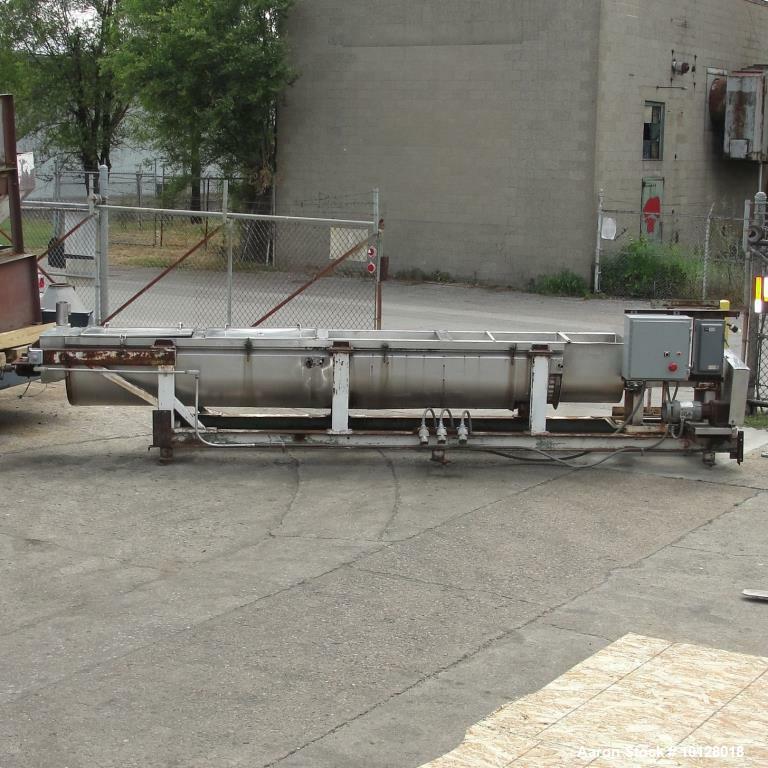 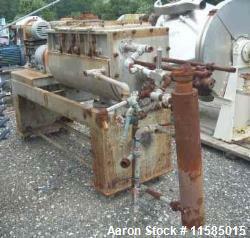 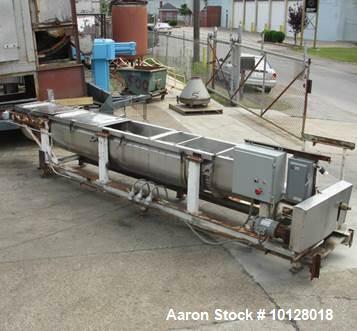 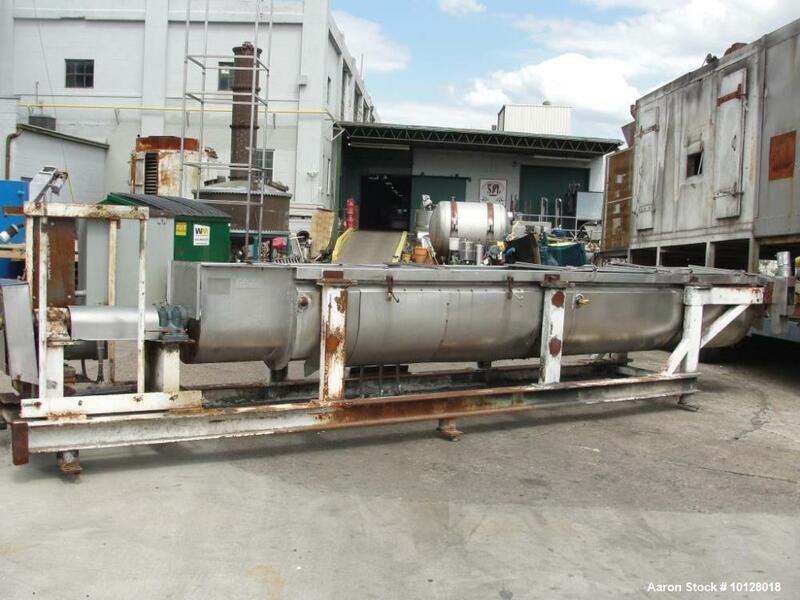 Used- Groen Stainless Steel Continuous Jacketed Screw Blender/Cooker/Dryer, 18" diameter. 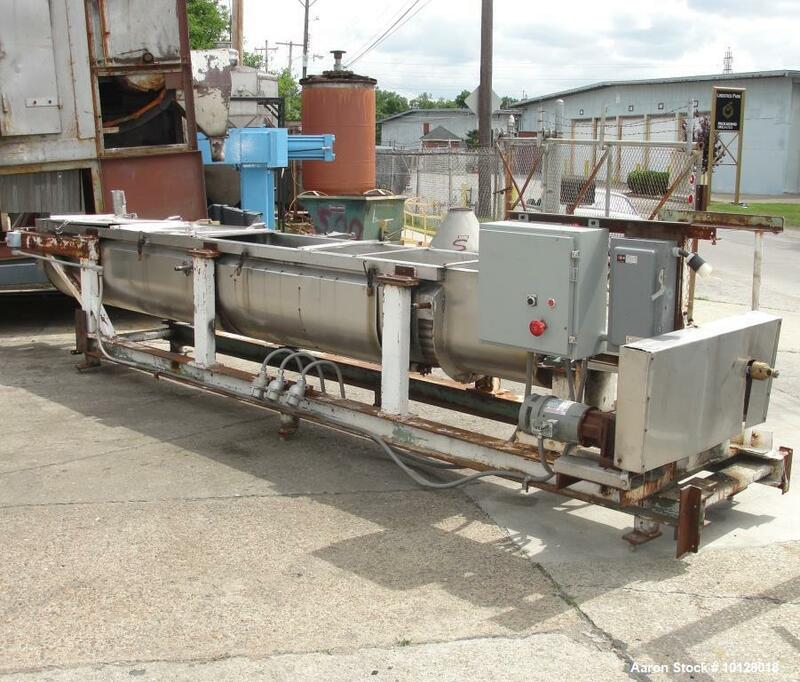 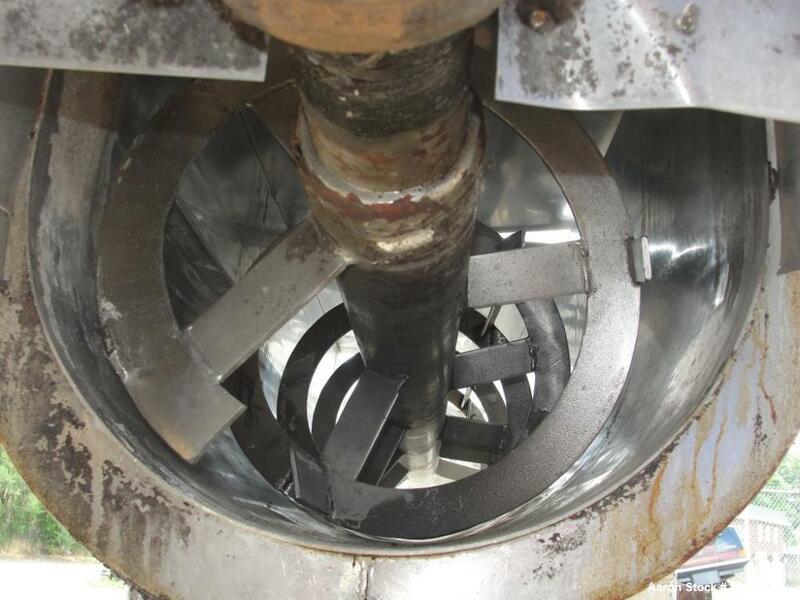 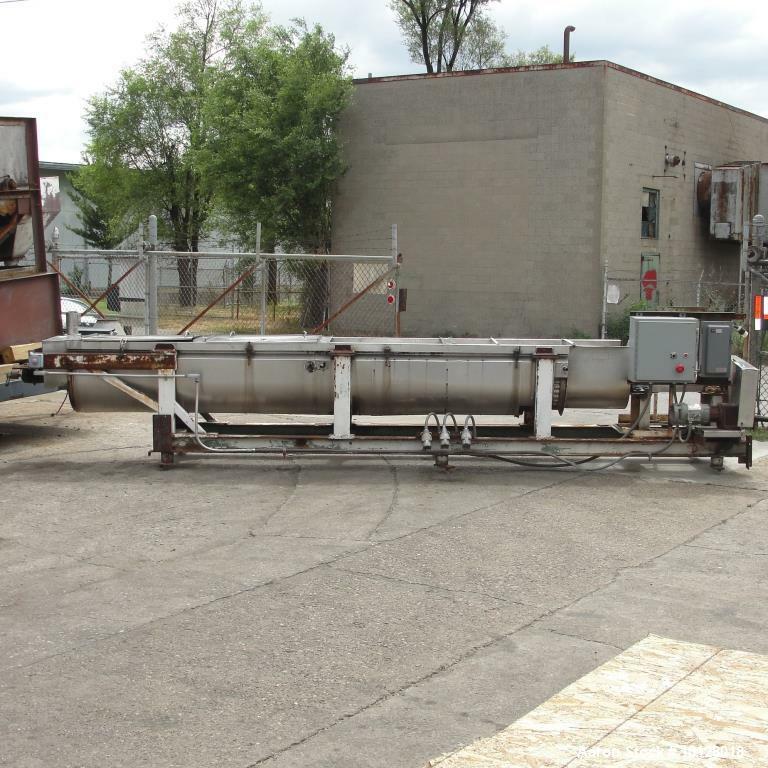 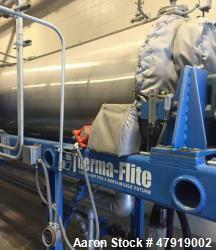 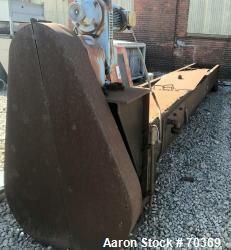 The jacketed screw mixer has an 18" diameter x 190" long stainless steel ribbon type blade with a 4" diameter hollow shaft for steam, and a jacketed stainless steel trough. 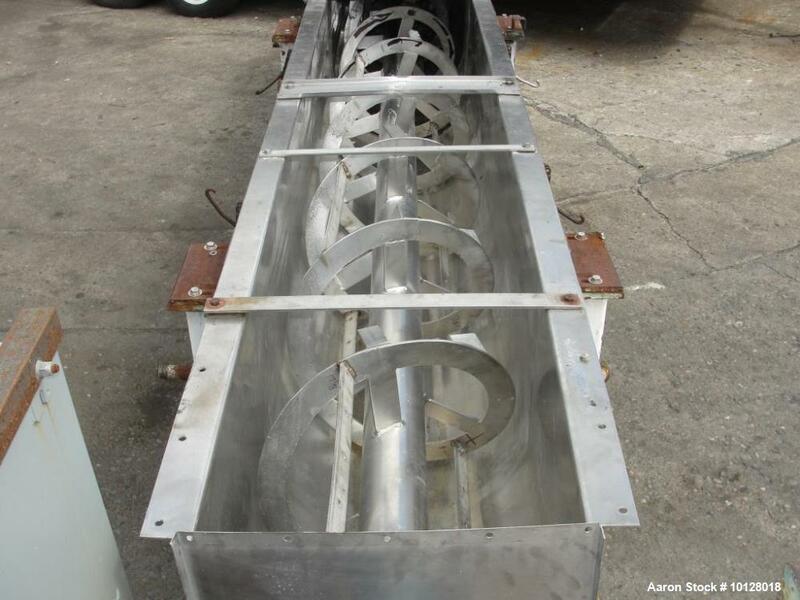 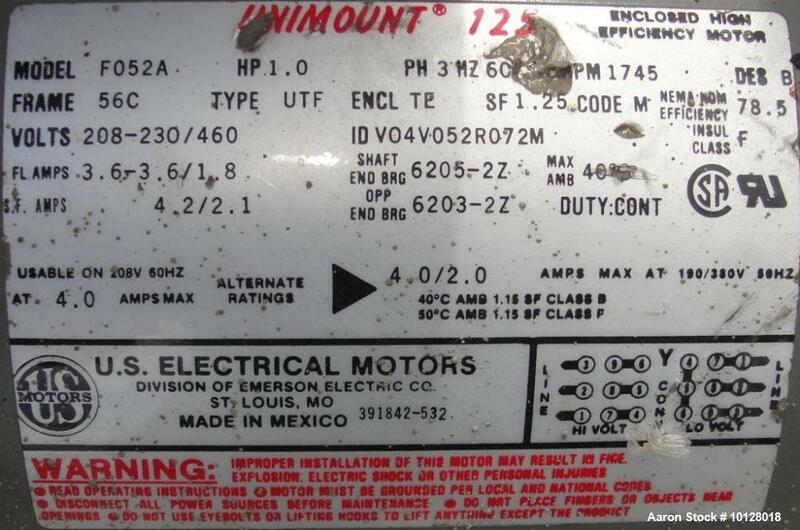 The trough’s jacket is rated of 100 psi @ 338° F.